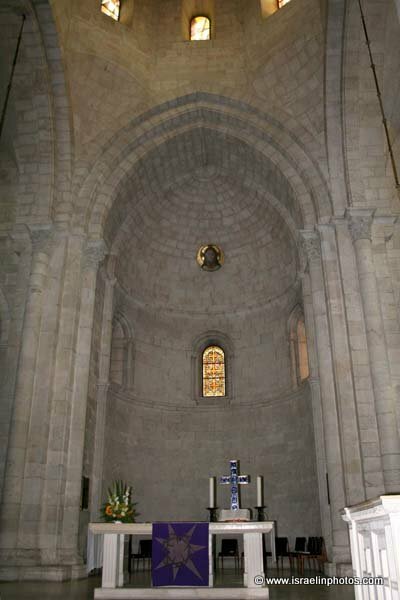 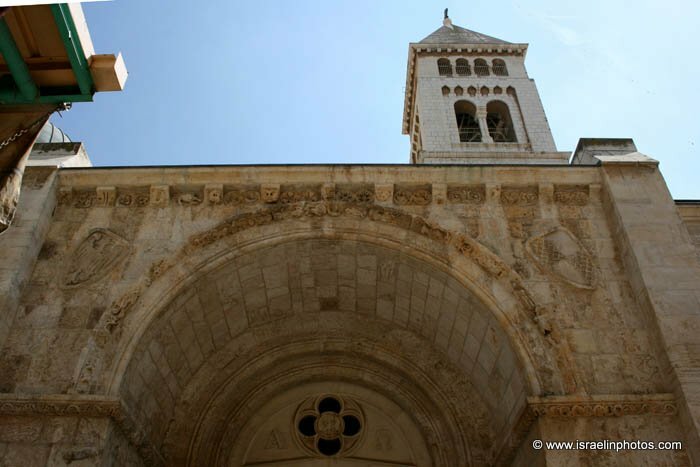 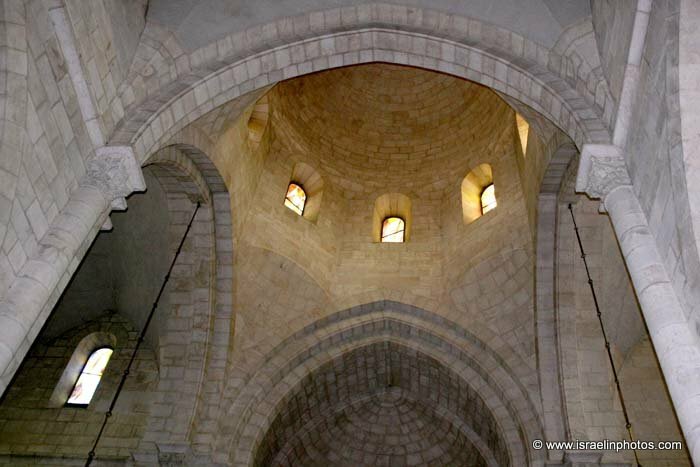 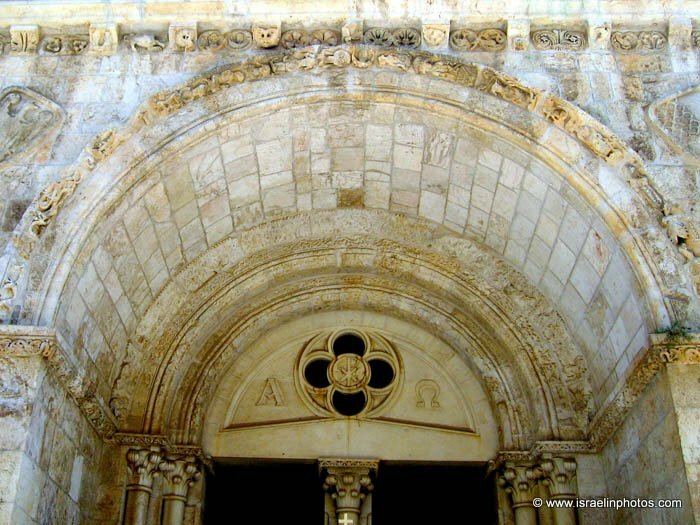 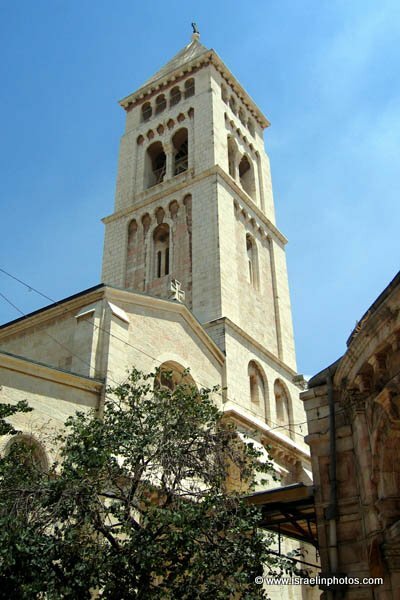 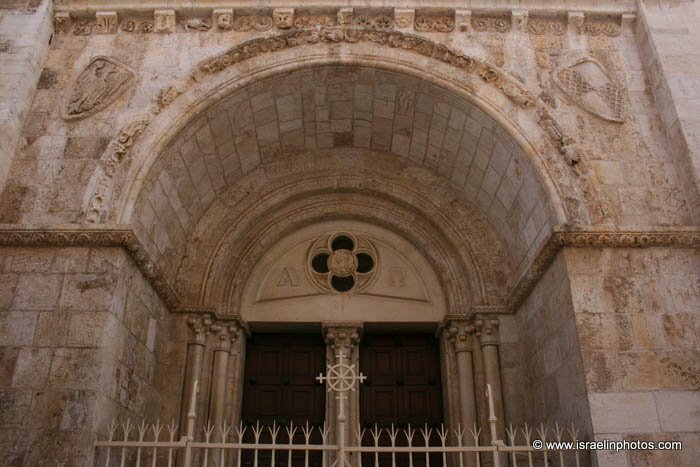 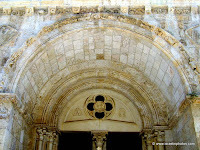 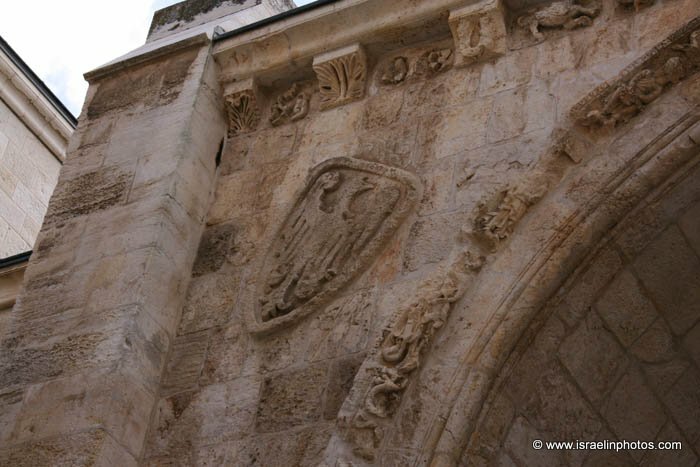 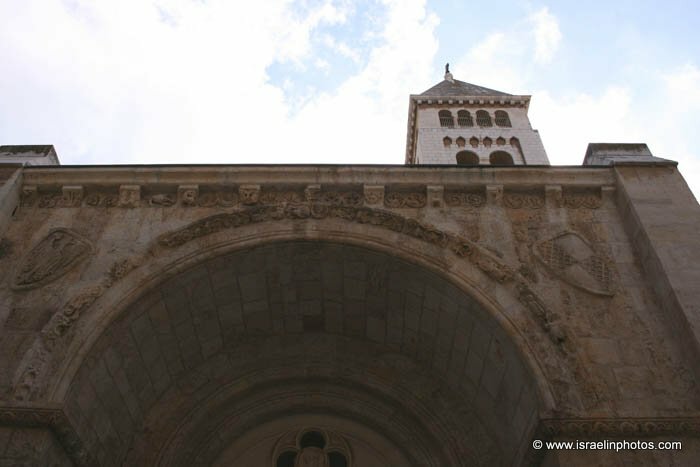 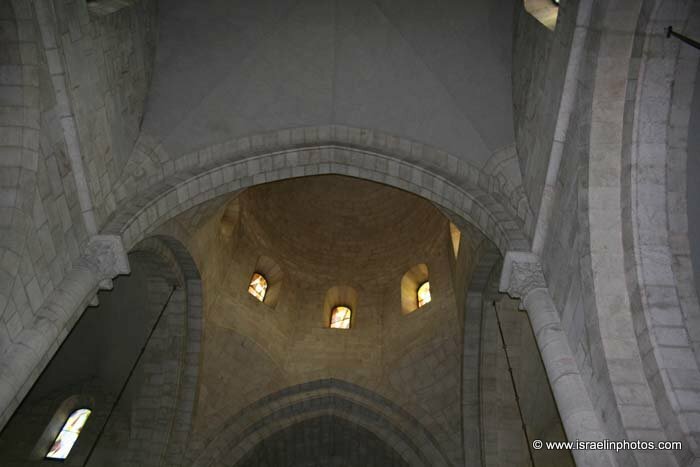 German Lutheran Church of the Redeemer built on the foundations of the Crusader church Sainte Marie (11th century). 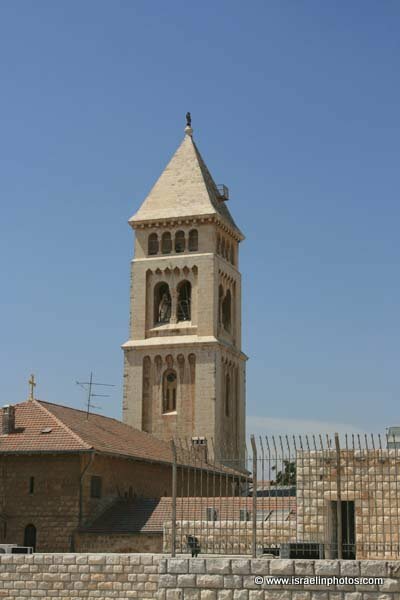 The present church erected in 1898 on land granted as a gift by the Sultan to the King of Prussia, Friedrich Wilhelm, in 1869. 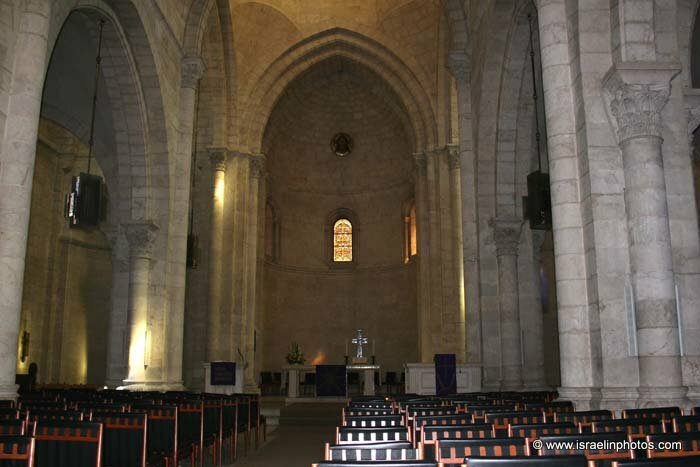 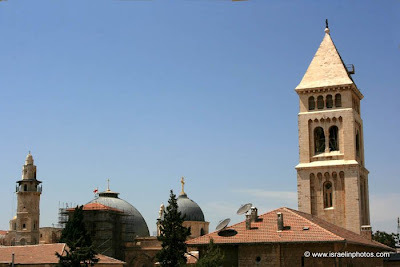 The church was consegrated in 1898 by Kaiser Wilhelm II, during a visit to Jerusalem.